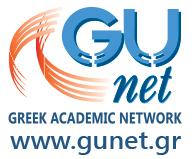 Users may browse and search the available undergraduate and graduate open courses of interest through opencourses.gr, the National Repository of Greek academic open courses, designed and developed by GUnet in the aim of supporting the open digital courses offered by partner institutes all over Greece. In case someone is interested in open courses by a specific institute, they may visit the relevant website directly. Please check the detailed list of partner institutes. Courses taught in Greek universities and technological institutes, now freely accessible and freely available to everyone over the Internet. Distance learning program – no further tutorial support offered and no training certificate provided. Students and graduates, pupils, researchers, professionals, lifelong learners and whoever wishes to extend or renew their knowledge! Knowledge,training and expertise, learning opportunities. 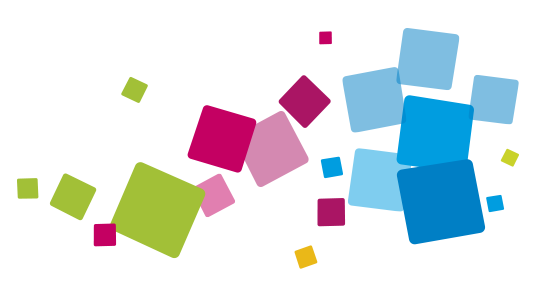 Open Courses is a free learning environment, consistent with the mission of the university.